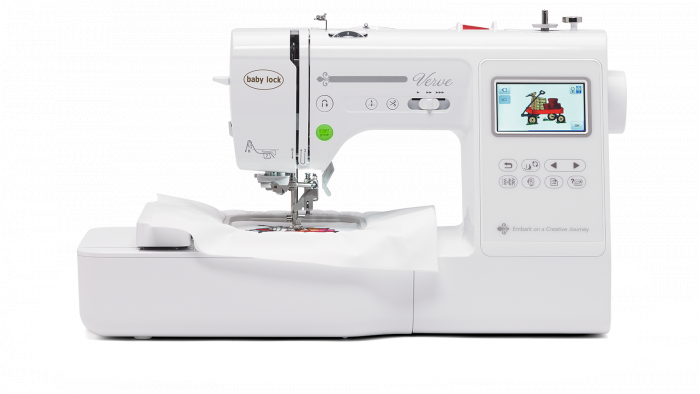 The perfect place to house your ideas, Verve is the perfect fit for all your embroidery and sewing projects. 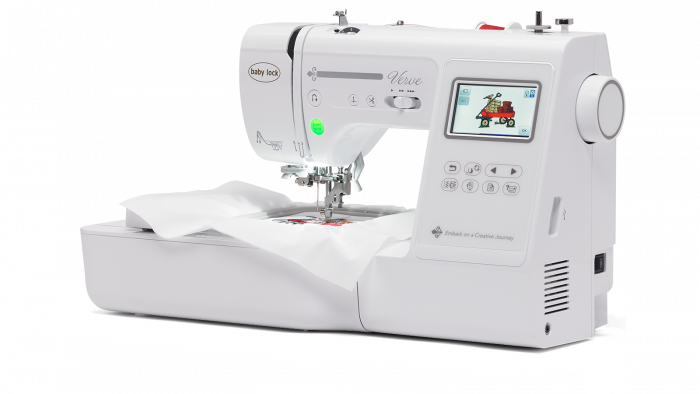 Compact in size, it's loaded with the features you need, like 70 built-in embroidery designs and 191 stitches. It's also built for speed with a blazing 850 SPM. 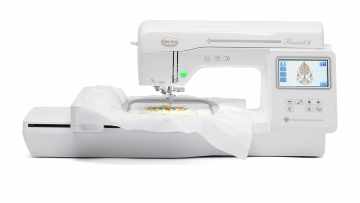 If you're ready to step into the world of embroidery, the Verve is the perfect starting point. 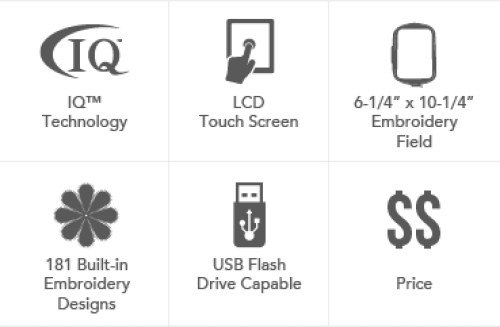 Easy-to-read touchscreen makes it a snap to quickly access your machine’s settings, designs and editing tools. Get plenty of room to work on your projects. Use the included extension table for 18-1/4'' x 11'' additional space. With 95 built-in designs, you’ll always find inspiration. 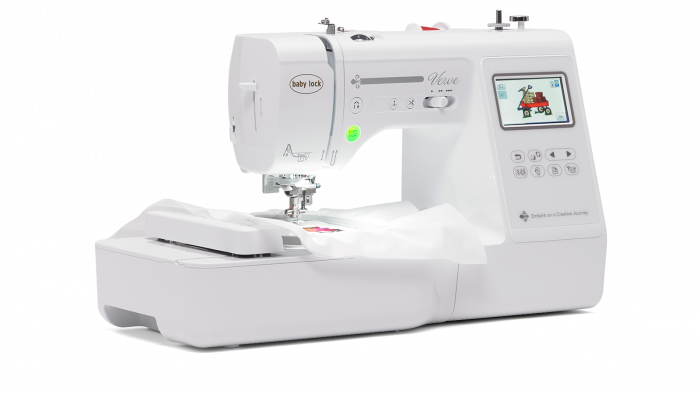 Verve is built for speed, allowing you to work at up to 850 stitches per minute. Personalize your projects with lettering. 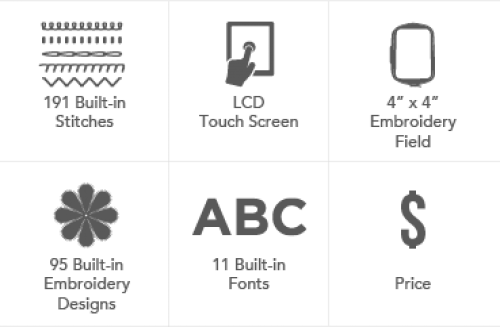 Choose from 11 built-in fonts and edit them like other designs. 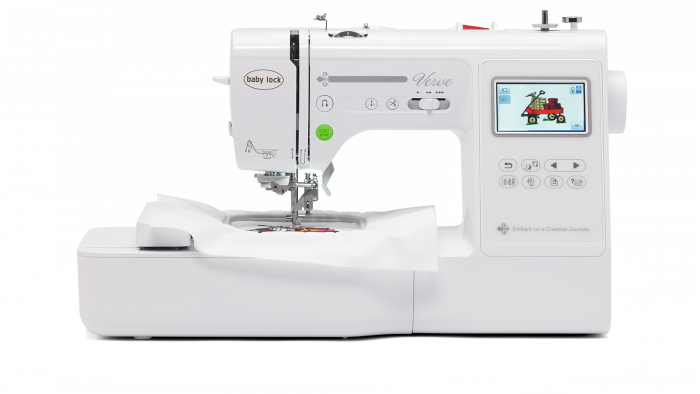 From garment construction to embellishing with decorative stitches, Verve has you covered. 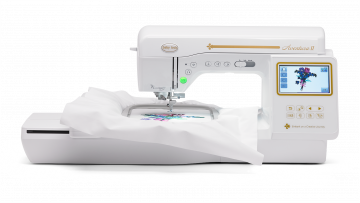 Over 30 decorative stitches, 10 one-step buttonholes, and adjustable stitch lengths give you a variety of creative options no matter what type of sewing you’re doing! 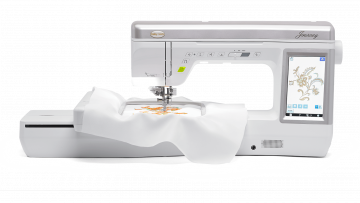 Verve includes easy-to-follow, numbered guides so you can thread your needle with a few simple motions. 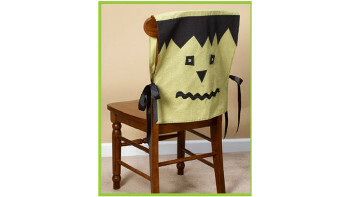 When you're ready to sew, simply drop a bobbin in and go. 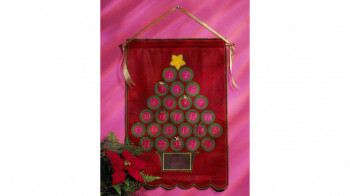 The included 4”x 4” hoop is perfect for personalizing with any of the 11 fonts. 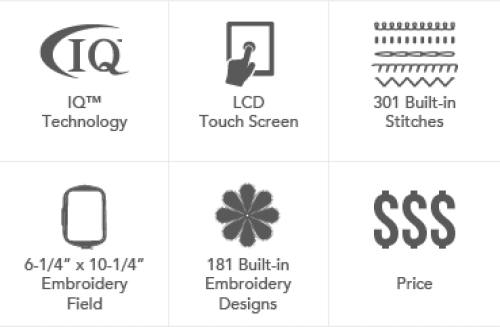 Embroider any of 95 built-in designs in Verve’s library. 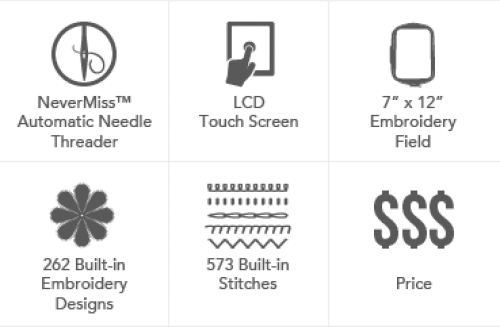 Transfer your embroidery designs to your machine faster with the USB (Type A) port using a flash drive.